Simply Drive Home. CARFAX One-Owner. 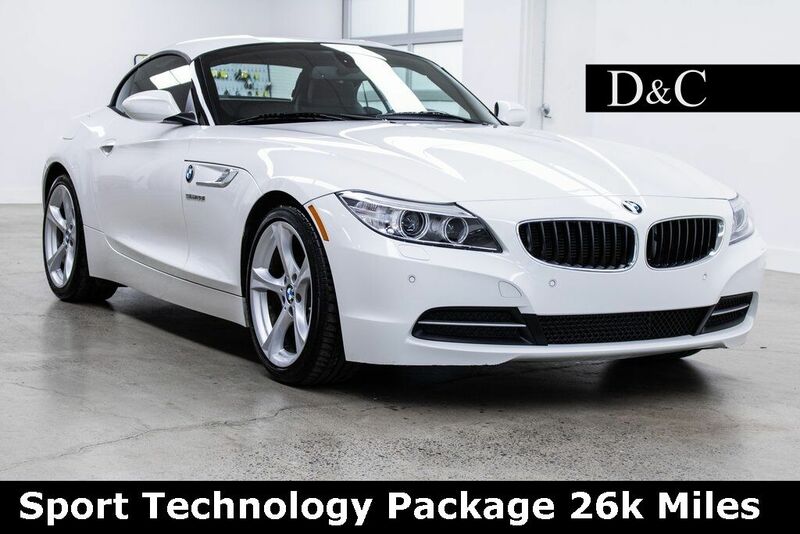 Come and see only the finest BMWs at D&C Motor Company. Please call for additional details and to reserve a priority viewing of this car. Secure hold deposits available upon request. We offer financing options and extended service contracts to add to your peace of mind.